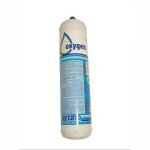 Looking to buy Oxyturbo Oxygen cylinders or Maxi Gas Cylinders? 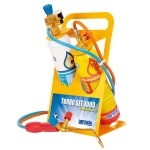 We have hundreds Oxyturbo 110 Cylinders. Oxyturbo started production in 1982 and has been designing and producing pressure reducers, two-gas welding kits, monogas torches, welders with gas cartridge, gas torches ever since. 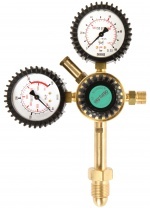 We also sell Maxigas regulators for Oxyturbo 110, as well as a Handle Regulator and hoses for Oxyturbro system. 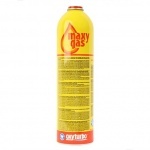 All our Oxyturbo / Maxi Gas products can be ordered online easily or over the phone on 01752 894 777. We can also offer large discounts for bulk quantities too.